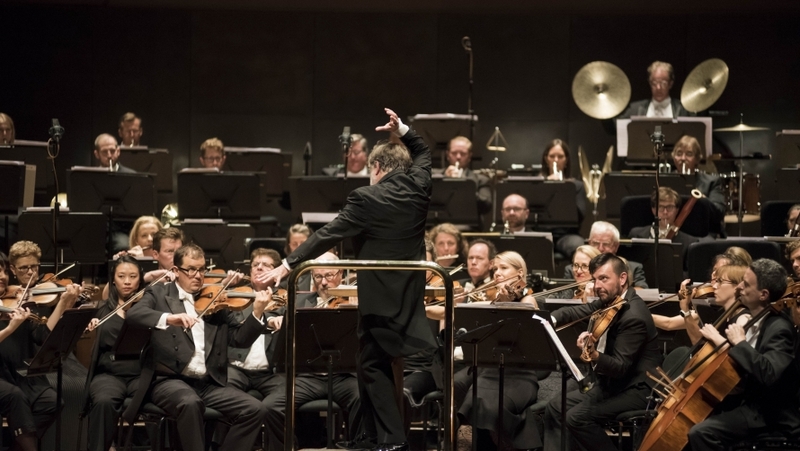 Want to relive the magic of a Melbourne Symphony Orchestra performance? Tune in to hear MSO’s live and delayed concert broadcasts. The following performances will be broadcast on ABC Classic FM. Broadcast dates and times are correct at time of publishing (25/2), however these times are subject to change at the discretion of the broadcaster.